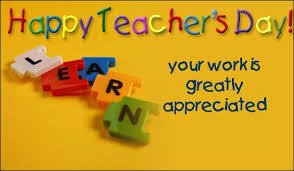 Sarvepalli Radhakrishnan, the great teacher who became the second President of India, had replied, “Instead of celebrating my birthday, it would be my proud privilege if September 5 observed as Teachers’ Day,” when his students insisted to celebrate his birthday. 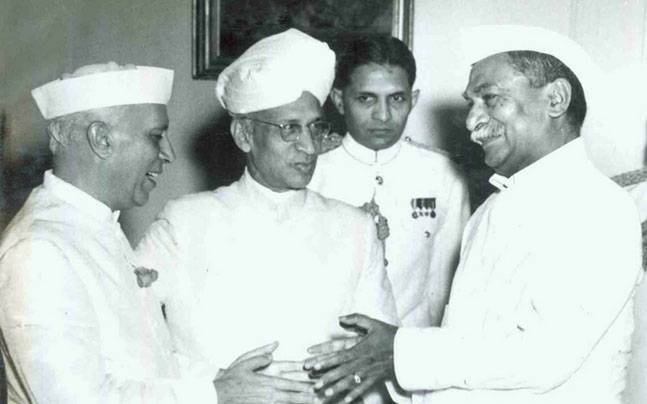 Since then, every year Dr Radhakrishnan’s birthday has observed as ‘Teachers’ Day’ in India. The day celebrated in the honour of the great contribution of all the teachers, mentors and Gurus who have played a major role in shaping our lives. • The Indian philosopher and statesman, Radhakrishnan was the first Vice President of India from 1952 to 1962. He was also the second President of India from 1962 to 1967. • He graduated with a master’s degree in Philosophy and placed Indian philosophy on world map. • Radhakrishnan was the faculty member in the Department of Philosophy at Madras Presidency College. 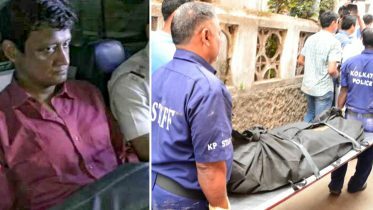 As per the report by Free Press Journal, he also taught in the University of Calcutta, the University of Mysore and the University of Oxford apart from serving as the Vice Chancellor of Banaras Hindu University. • ‘The Philosophy of Rabindranath Tagore’ was his his first book that he wrote in 1917. He believed Tagore’s philosophy to be the genuine manifestation of the Indian spirit. •Radhakrishnan accepted only Rs 2,500 out of his salary of Rs 10,000 when he was the President of India. He donated the remaining amount to the Prime Minister’s National Relief Fund every month. • Sarvepalli Radhakrishnan passed away on April 17, 1975. • Former Indian cricketer VVS Laxman is the great grandnephew of Sarvepalli Radhakrishnan. 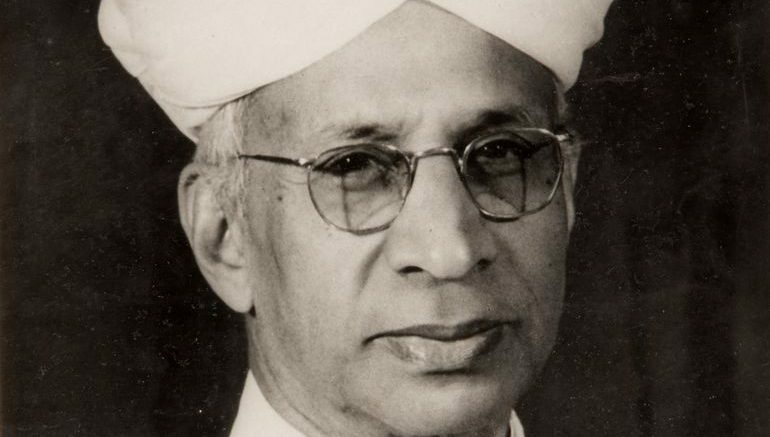 Be the first to comment on "Teachers’ Day Special:Sarvepalli Radhakrishnan pushed the boundaries of knowledge ever forward"